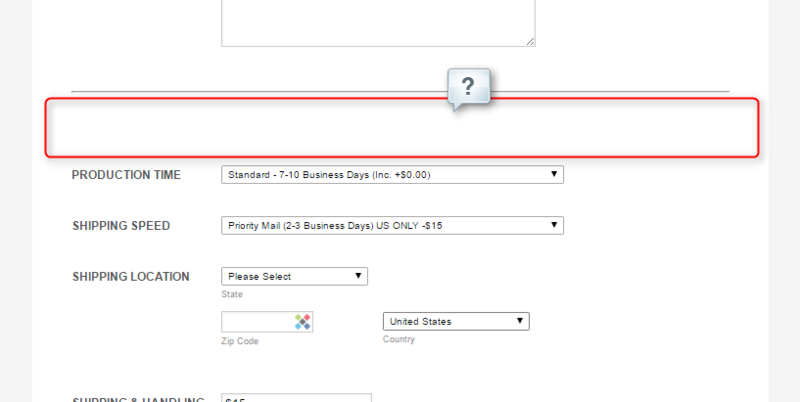 What blank space before those two fields and text options are you referring to? The gap in my screenshot below? Or? Please confirm or clarify so we can assist you better. Yes, the user can select it instead of an actual item. But, when I tested it, it gave a notification that they needed to actually select an item from the pull-down menu, so we're all good. Based from your last response, it seems like everything is working on your end now. Should you need our assistance again, please do not hesitate to open a new thread here in the forum. If you are still having the same problem, feel free to reply here.